But without you feels wrong and strange. Yet I kept you hanging on. Instead I let you go unmentioned. 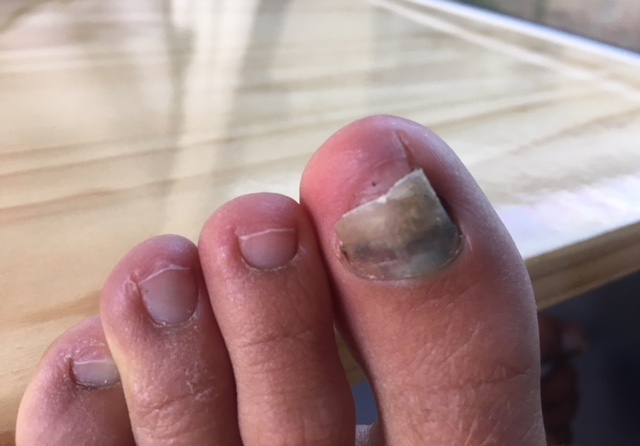 I dedicate this poem to my fungi-riddled toe nail.